General purpose cleaning. Ideal for daily cleaning of pots and pans. Flexible, durable and non-rusting. The perfect cleaning solution for any commercial kitchen. 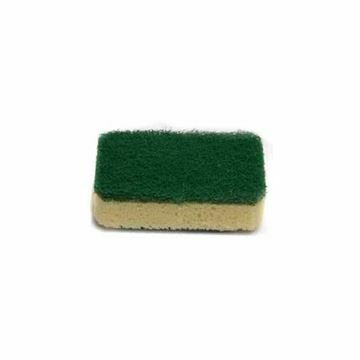 Our sponge backed, catering grade scouring pads are highly effective in the removal of all stubborn cooking stains. 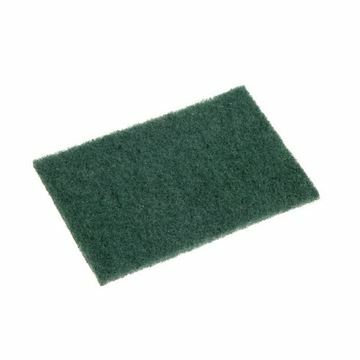 Our extra heavy duty, catering grade green scouring pads are highly effective in the removal of all stubborn cooking stains. 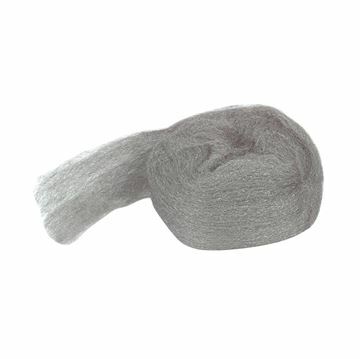 A pack of 10 heavy duty 38 gram galvanised steel scourers. Perfect for the removal of tough grime, dirt and grease. 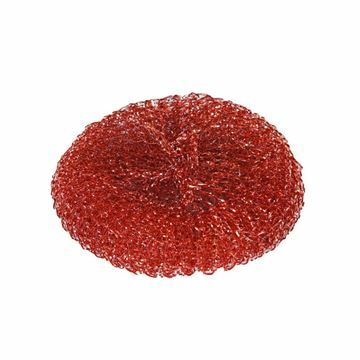 A nylon glass washer with a suction base. 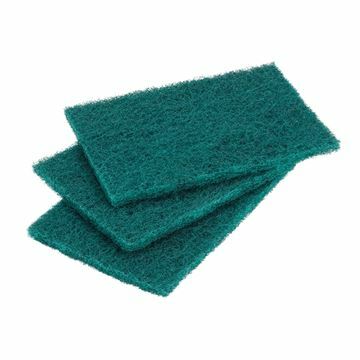 Abrasive steel wool pads, packed with soap for gleaming results; that also keep their shape allowing for longer and more efficient use. Ideal for cleaning pots and pans. Dishmatic Refills are ideal for all delicate & non-stick surfaces. 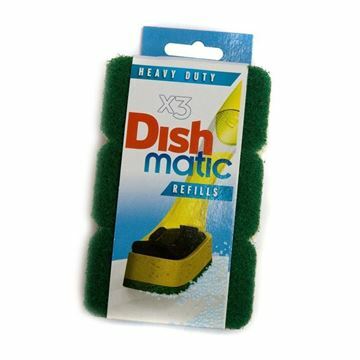 Dishmatic General Purpose Refills are ideal for all general purpose washing up. 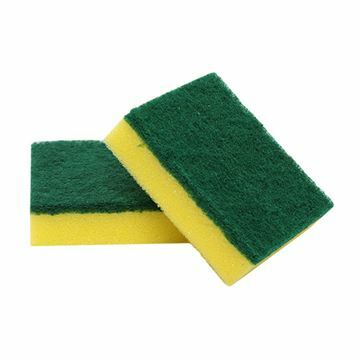 When the sponge wears out simply unclip it and replace with a new Dishmatic Refill. Do not use on delicate or non stick surfaces. 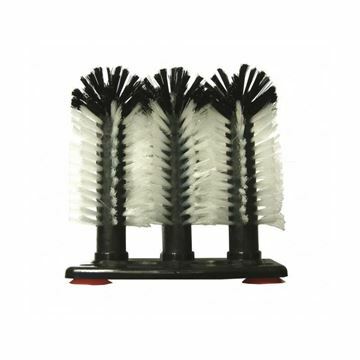 For general purpose cleaning, surface preparation and the removal of paint, varnish and rust. Suitable for use with a chemical stripper. 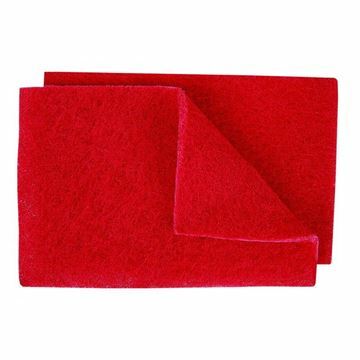 Standard red heavy duty grade scouring pads. 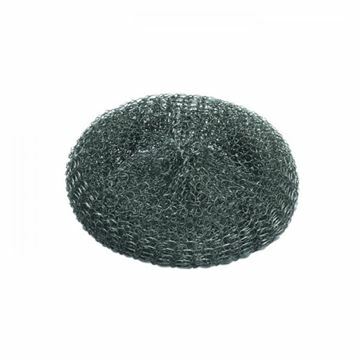 15cm x 10cm - half sized scourer. PurActive's special coating easily lifts stubborn grime whilst being gentle on all hard surfaces. 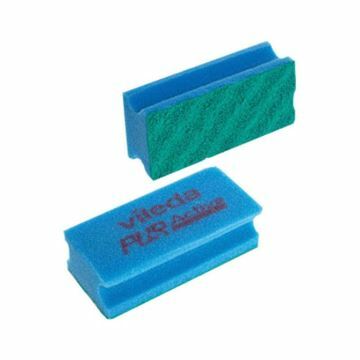 PurActive cleans three times more effectively than traditional non-scratch scourers and is more gentle on surfaces than a traditional abrasive scourer.